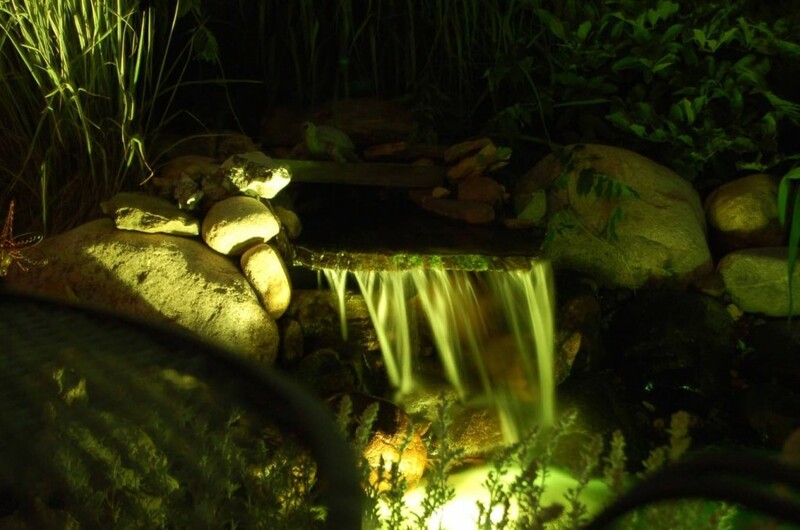 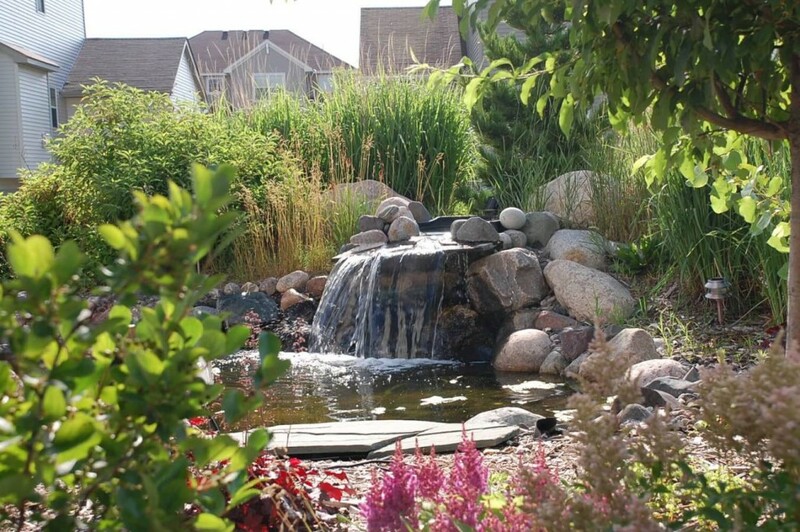 You won’t believe the beauty and tranquility that a professionally designed and installed water feature can have. 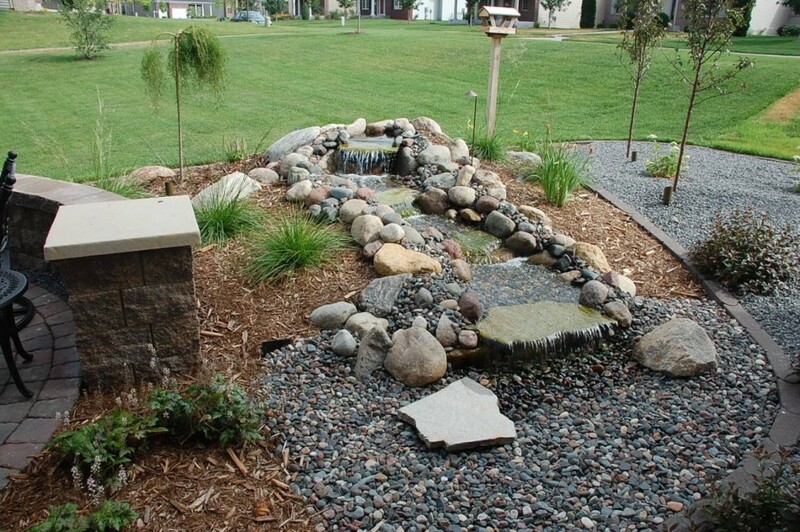 It’s like creating a small nature preserve in your yard. 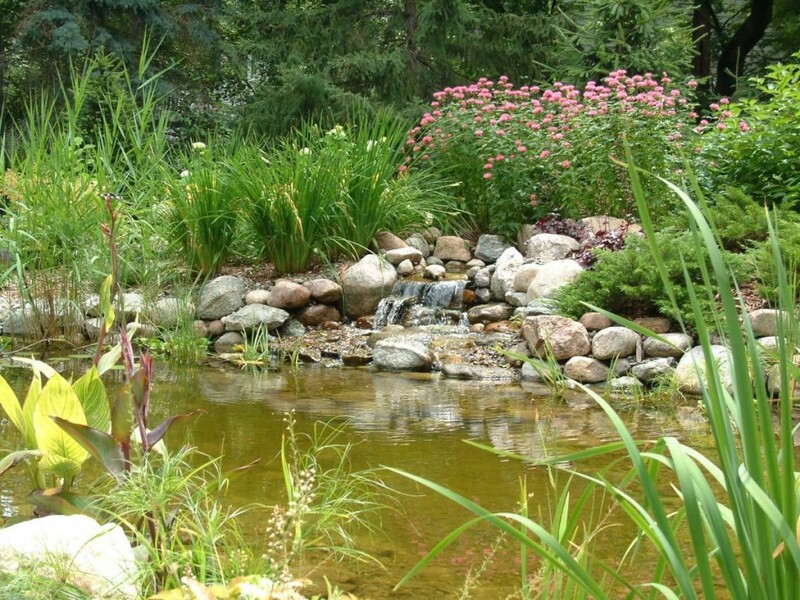 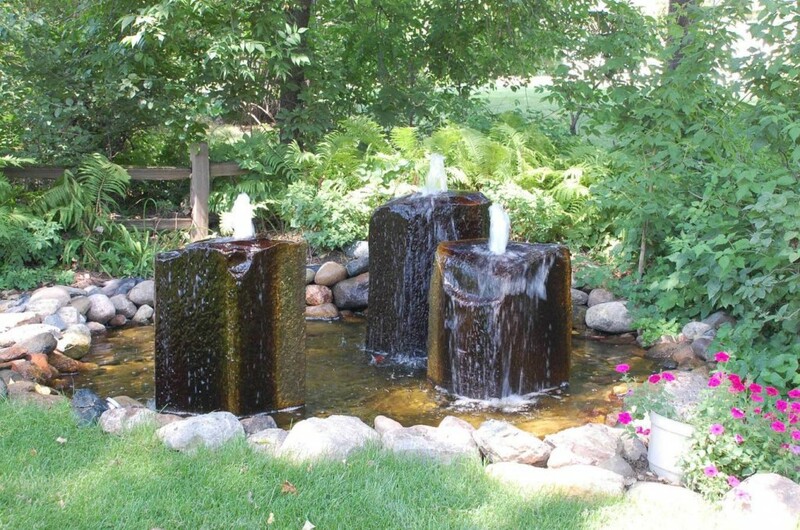 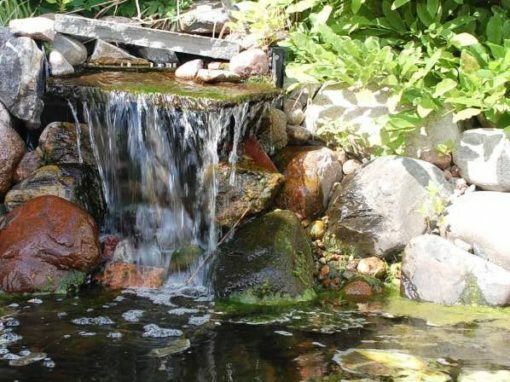 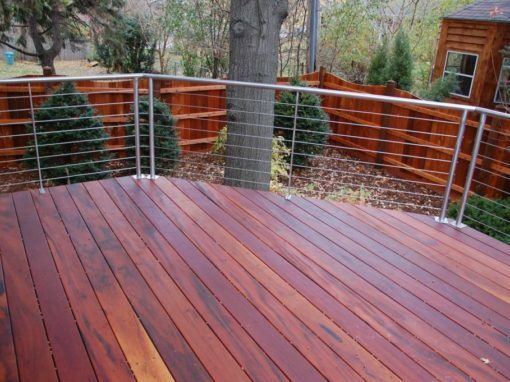 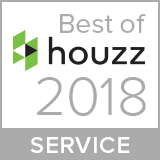 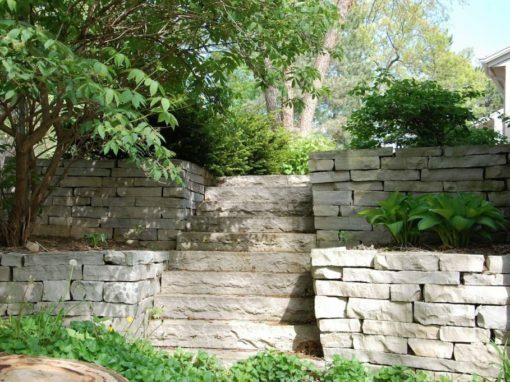 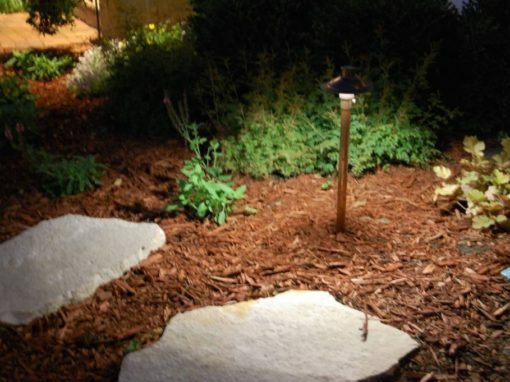 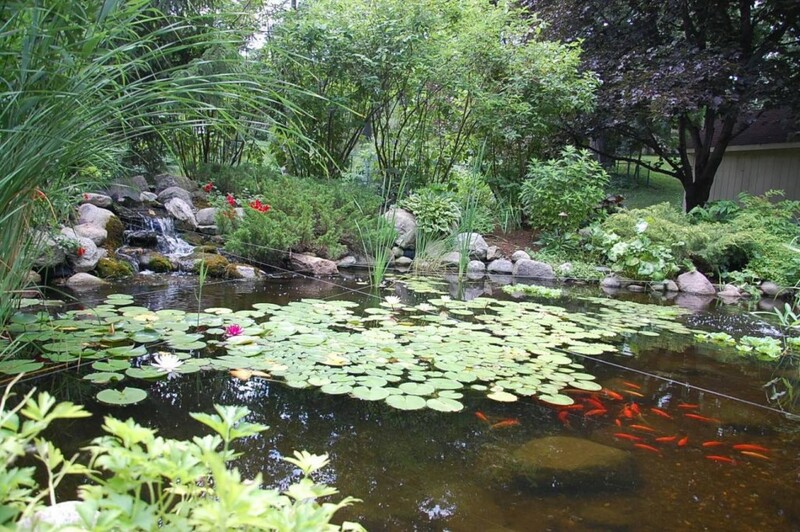 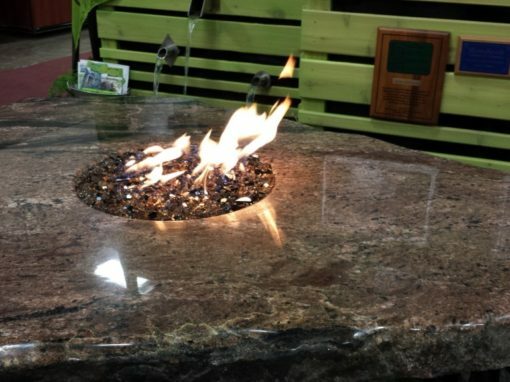 Water features offer perhaps some of the most unique and inspiring design options for your home landscaping projects. 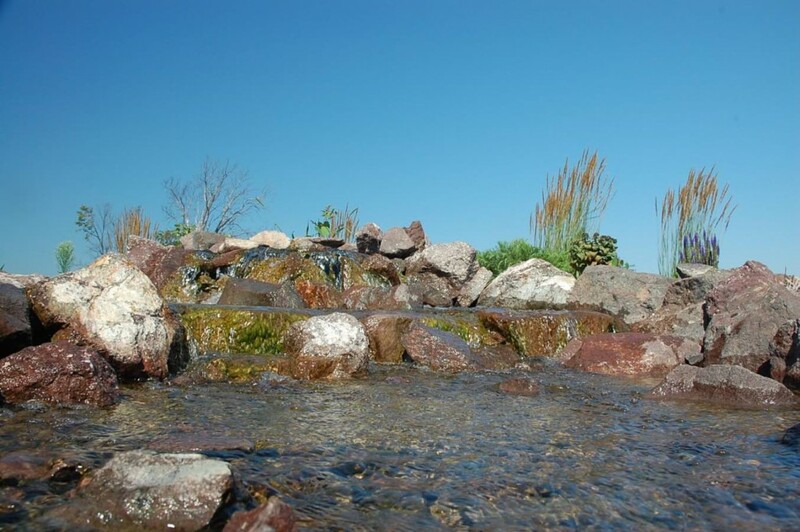 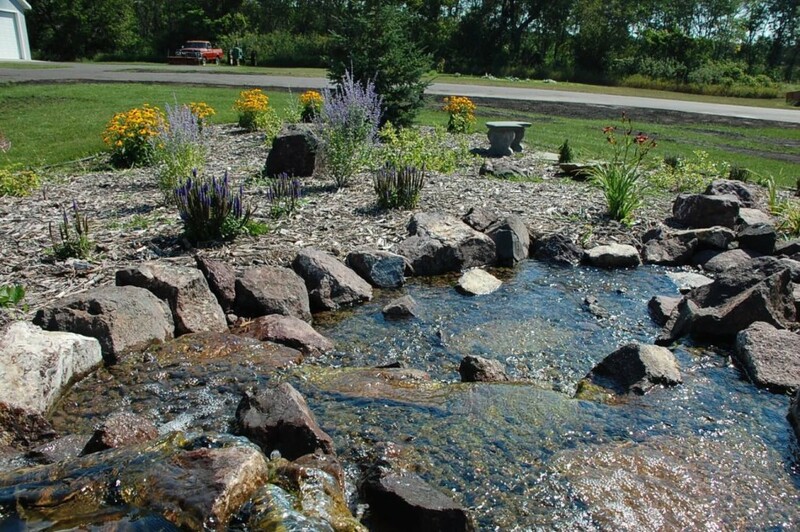 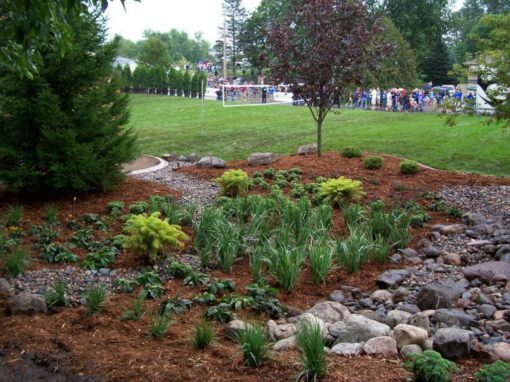 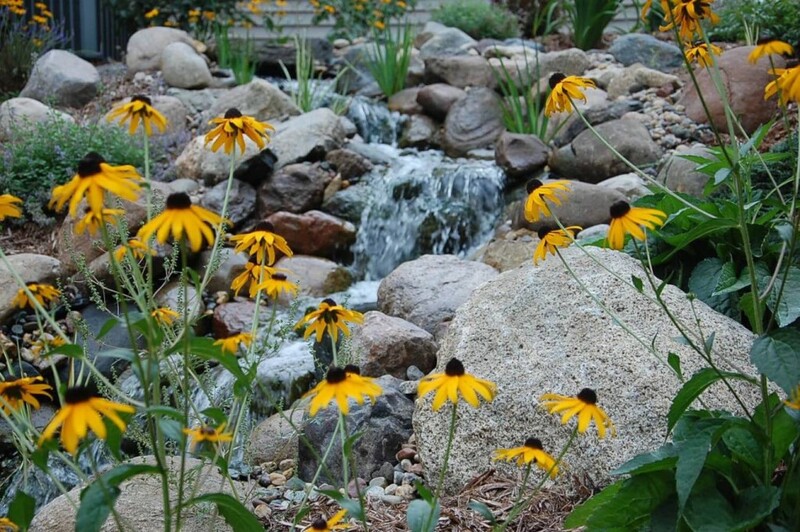 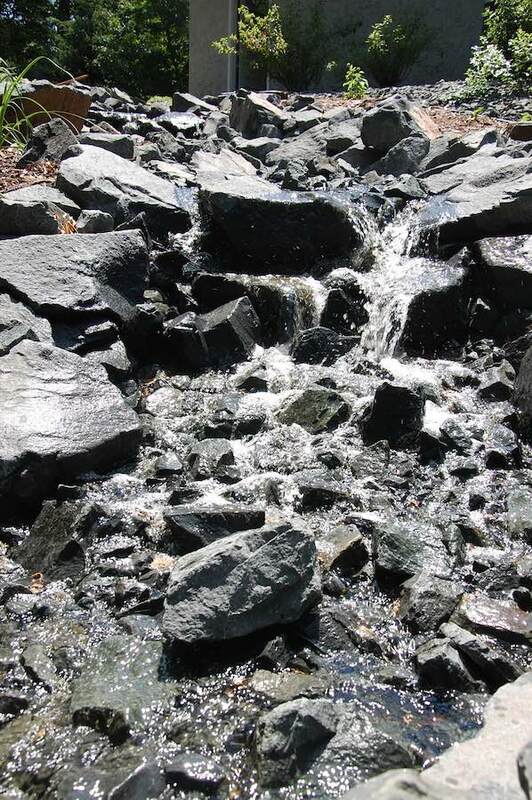 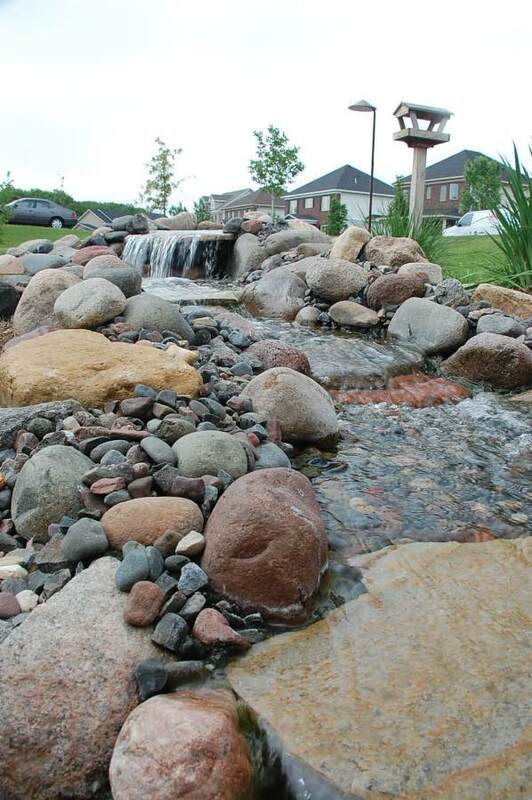 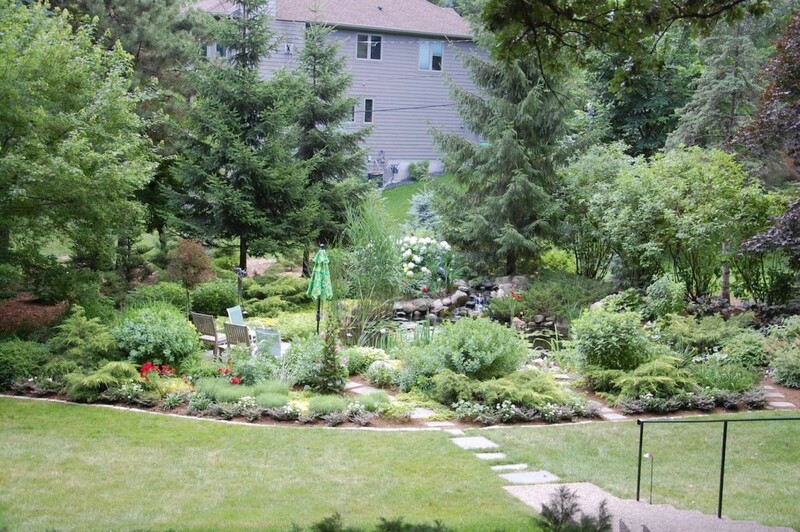 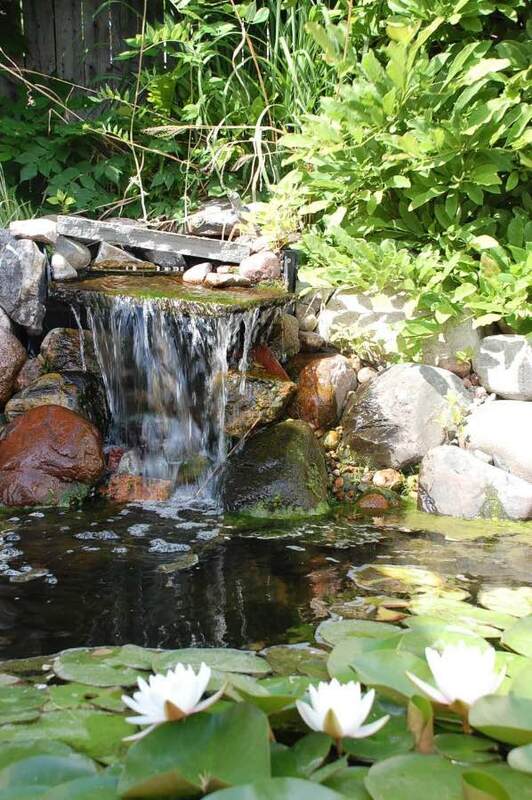 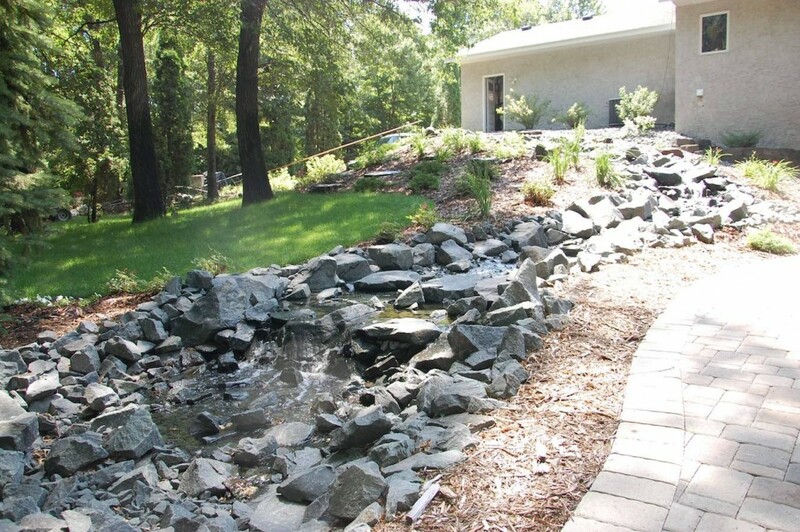 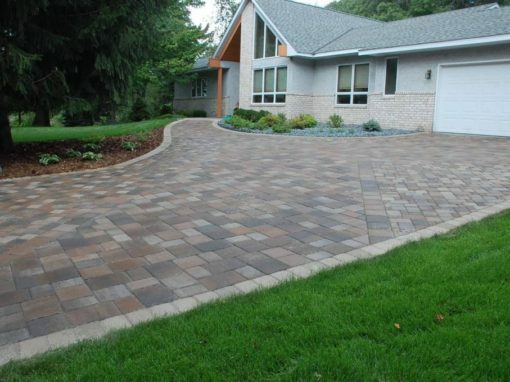 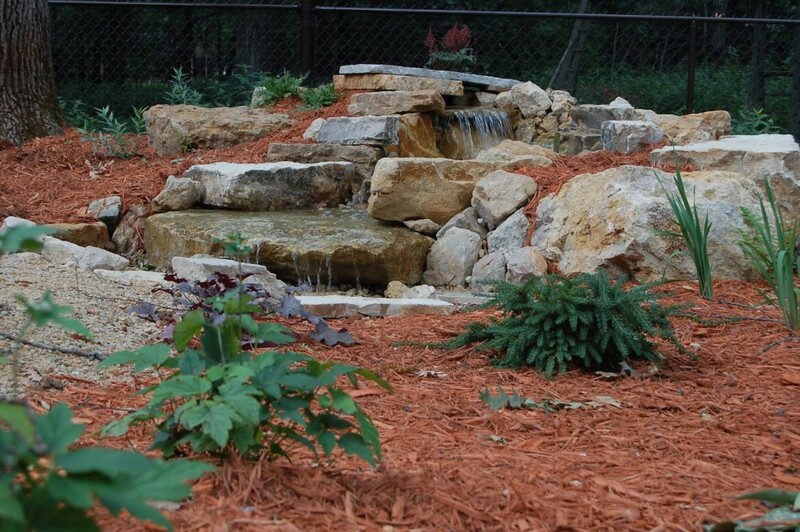 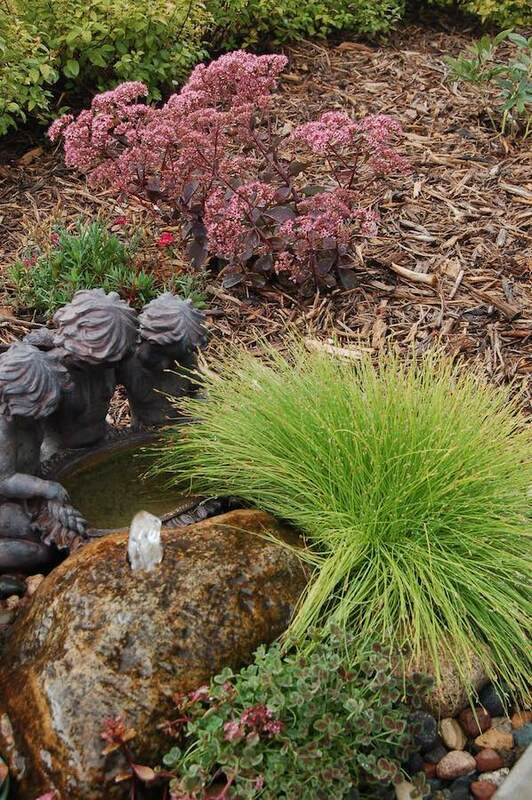 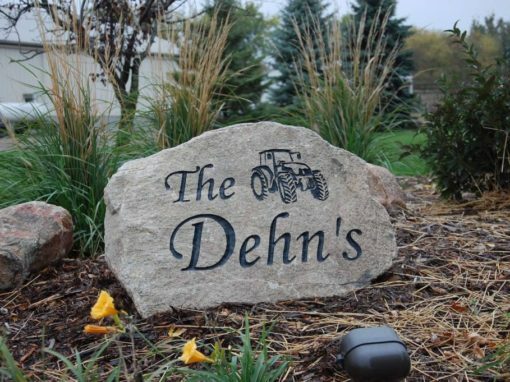 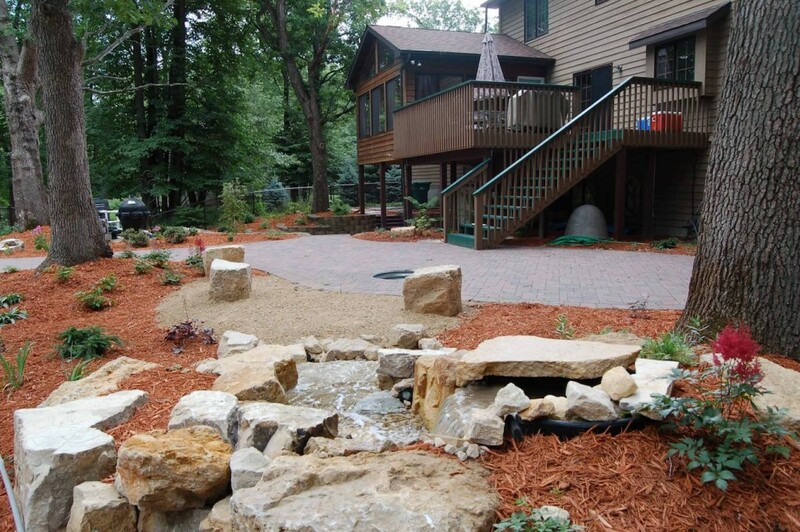 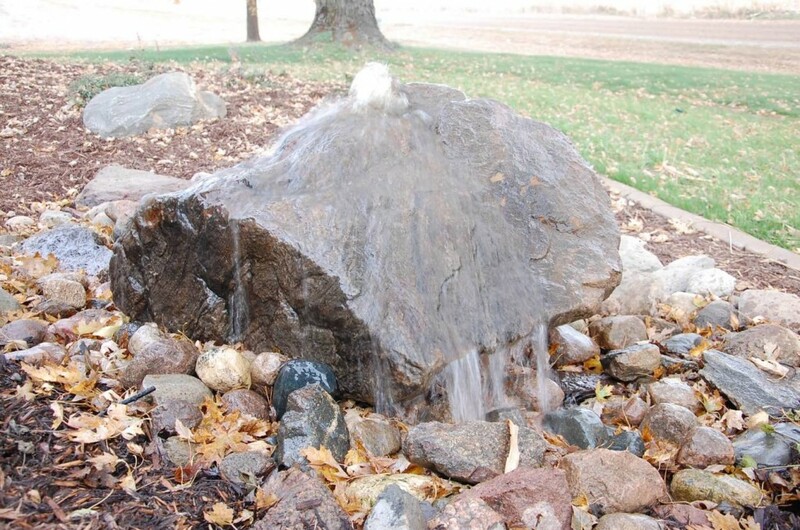 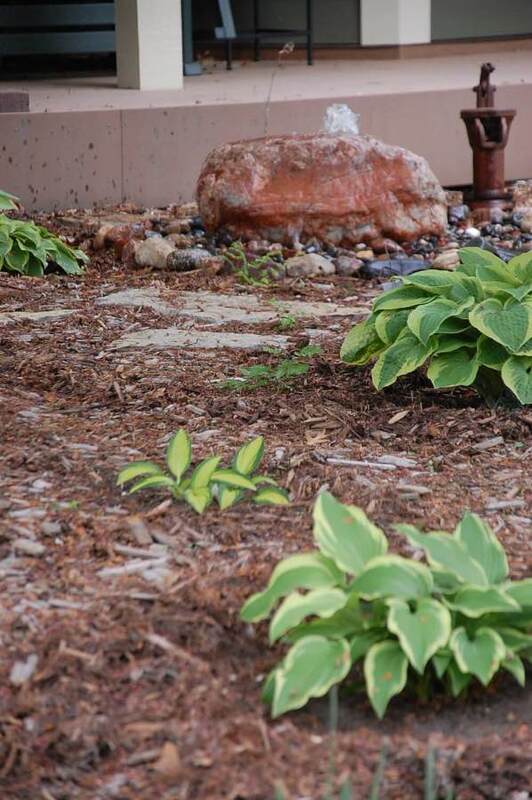 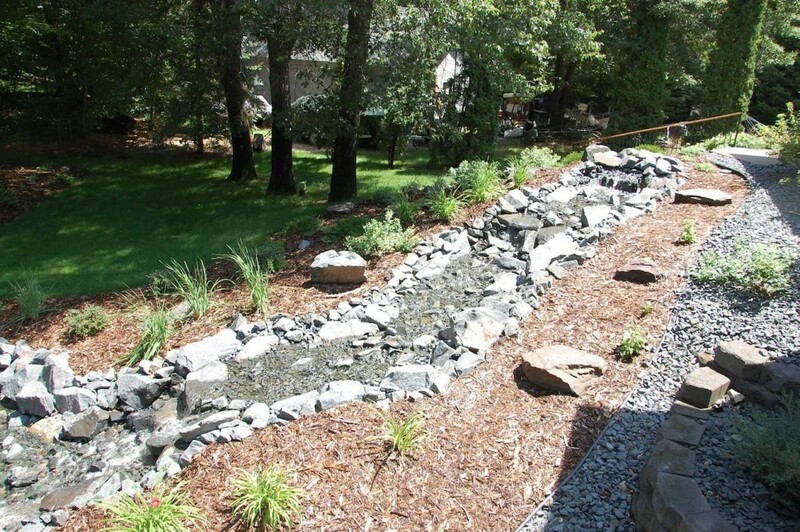 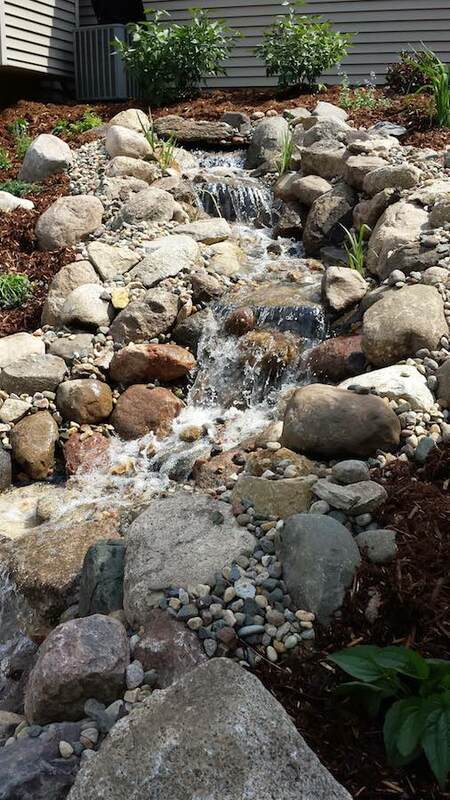 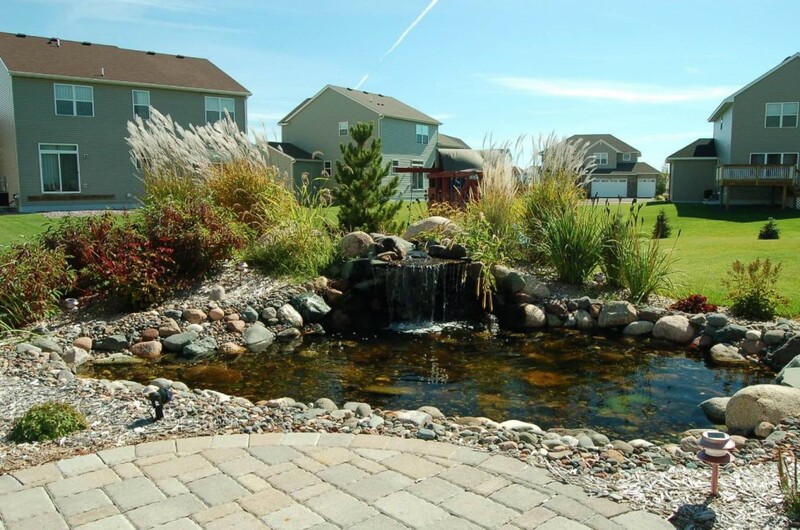 Below you’ll see several different styles and types of water features we have installed around the Twin Cities.